Save on History and Geography Flipper Guides during our sale at Lamp Post Homeschool! 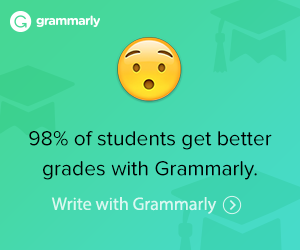 They are helpful for the learner who needs constant review to remember social studies terms. 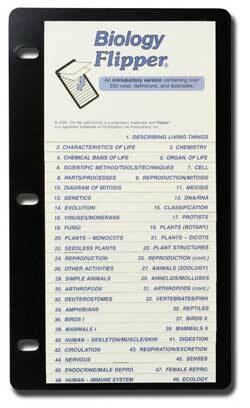 The cards are staggered down the page so you can see the topics on each card. 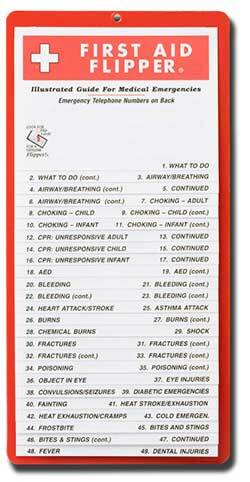 The laminated cards are attached to a sturdy 6 ” x 11″ plastic backing that is three-hole punched. 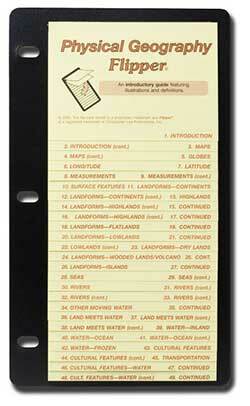 You can carry the Flipper guide in a three-ring notebook for easy access when you are studying. The Physical Geography Flipper Guide covers axis, altitude, reef, piedmont, strait, inlet, and more for grades 6 to 10. 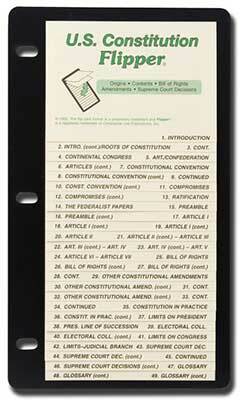 The US Constitution Flipper Guide covers origins, key provisions, Bill of Rights, other amendments, important Supreme Court decisions, and more. 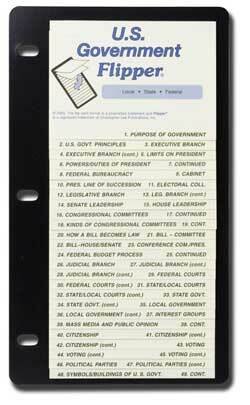 The US Government Flipper Guide covers facts about the Purpose of Government, U. S. Government Principles, Executive Branch, the President, Cabinet, Electoral College, Legislative Branch, the Legislative Process, the Judicial Branch, Federal, State and Local Courts, State and Local Government, Public Opinion, Interest Groups, Citizenship, Voting, Political Parties, and more. The US Presidents Flipper Guide covers the Presidents through George W. Bush. 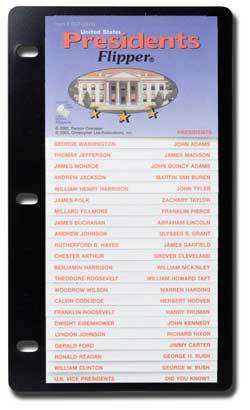 Each president card includes a picture and biographical facts about that president. 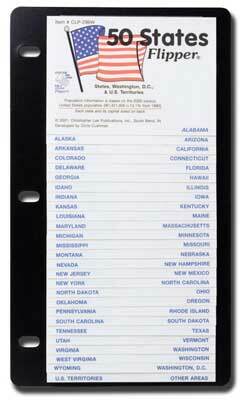 The 50 States Flipper Guide has a card for each state. 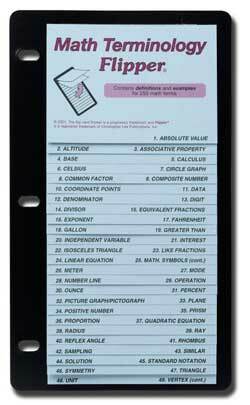 Each one shows basic state facts such as capital; state bird, flower, motto, etc. ; products; and more. Displayed on each state card is a US map with the state highlighted and the state flag shown in color. 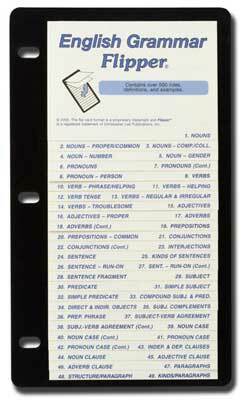 The 50 States Flipper is very useful if your child is doing a state study of the United States.